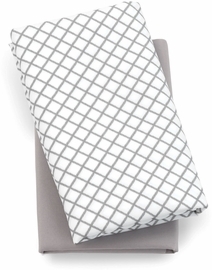 For newborns, the Lullaby Baby features a quilted, angled napper for use in the bassinet. 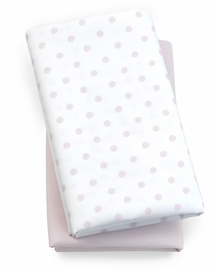 The napper provides a cozy environment for baby�s first naps and folds easily for storage. 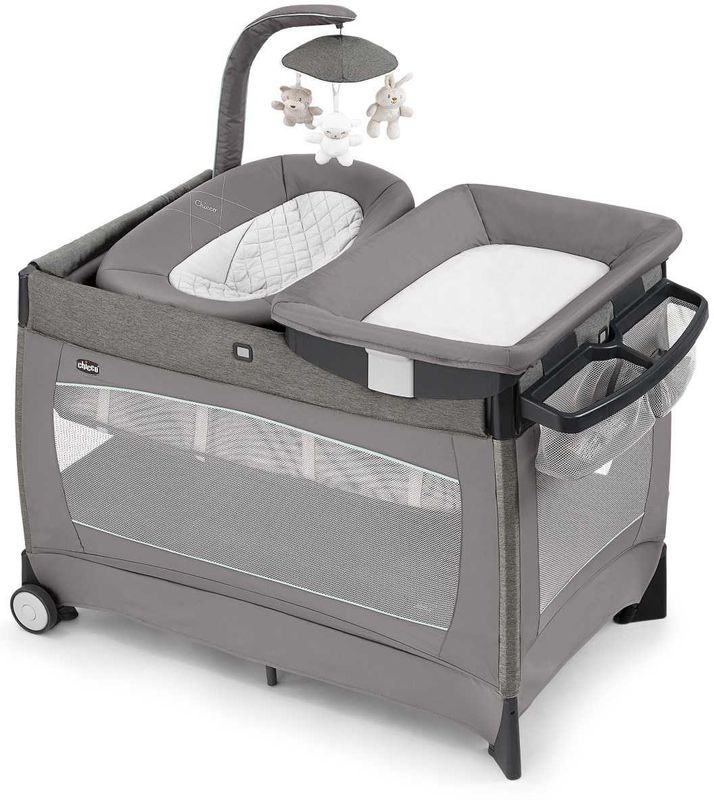 The bassinet comfortably accommodates newborns and growing infants, and is easy to install or remove and fold in just seconds!. 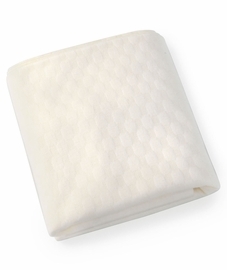 For the bassinet, the Lullaby Baby includes a quilted mattress with a Zip & Wash cover and removable floorboards for machine washing. 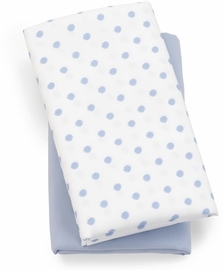 The mattress easily transitions to the floor of the playard for older babies and toddlers. 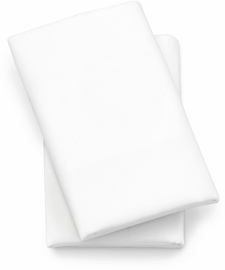 Used mainly as a changer in our room for our son from birth. He likes to nap in it but the toys sometimes don�€™t stay up.